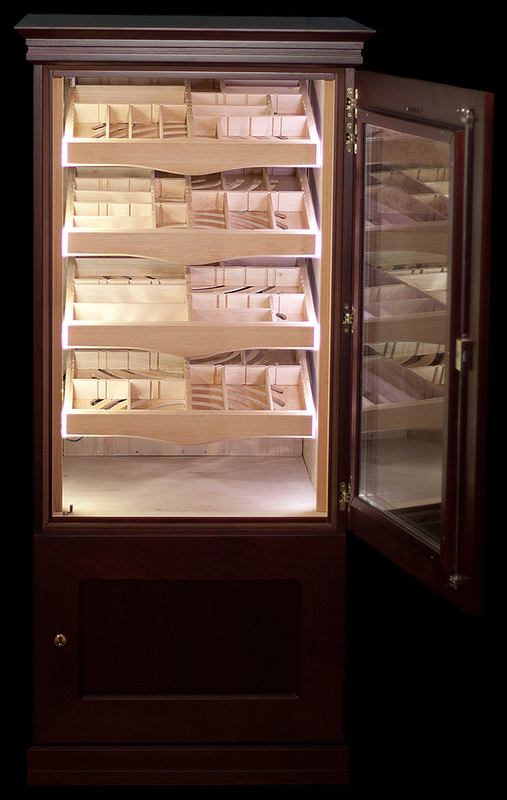 The humidor cabinet for 500-1,000 cigars, raised to eye level. 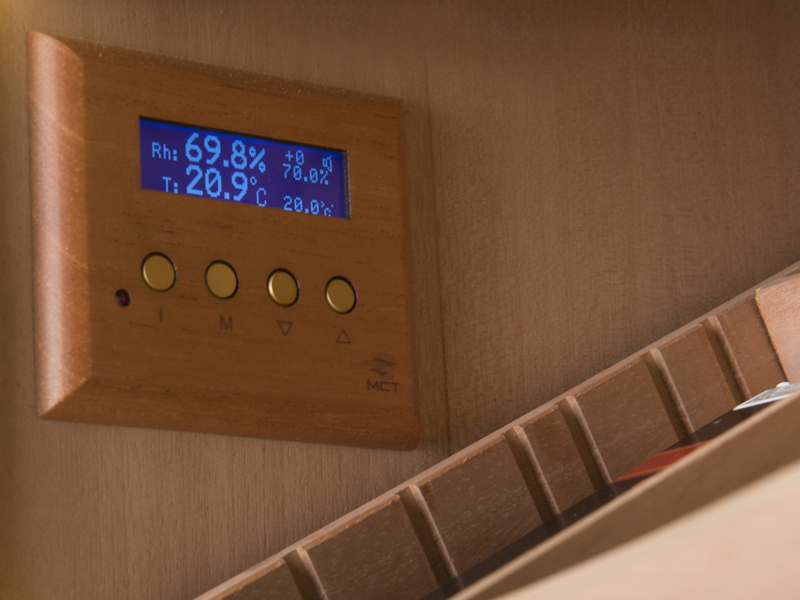 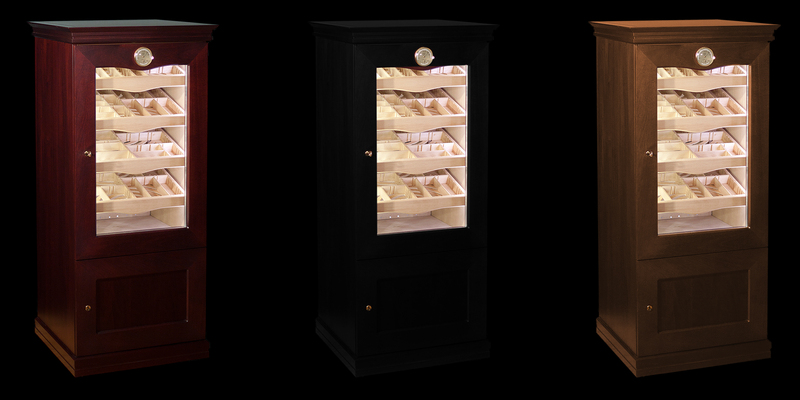 The cabinet represents a real specialty with its height of 175 cm, large glass surface and weight of 100 kg. 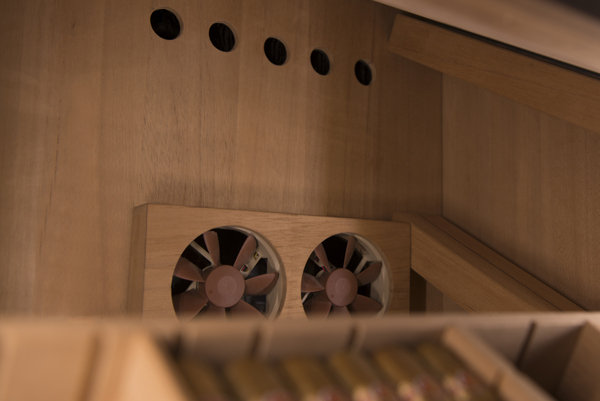 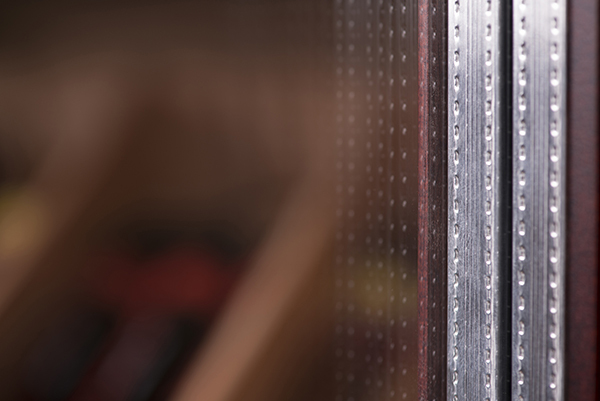 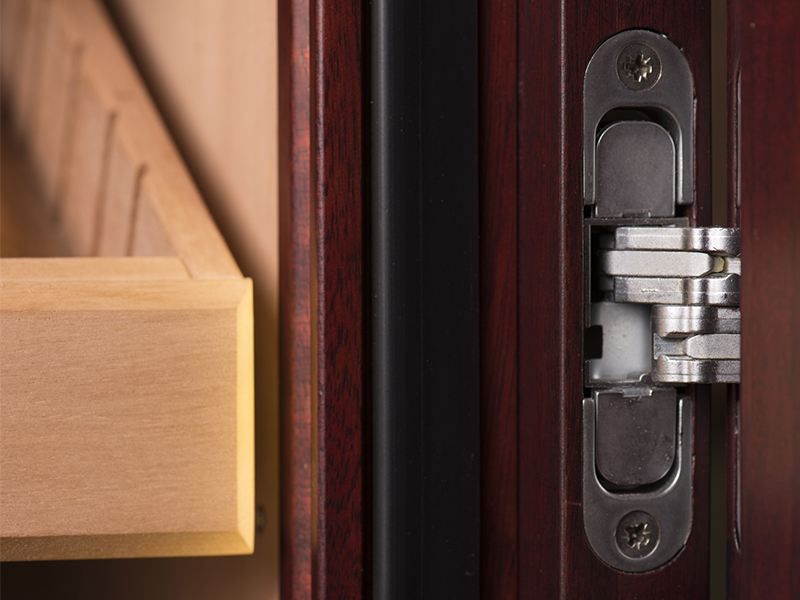 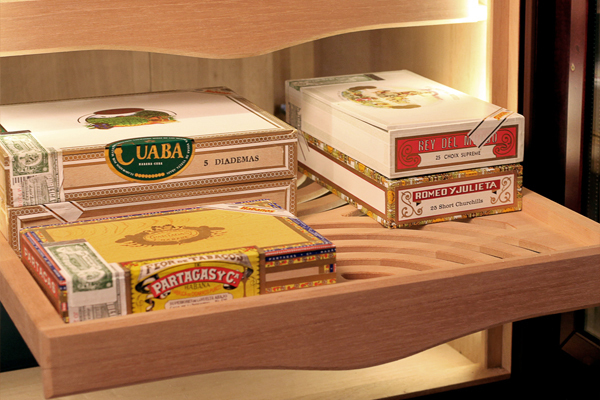 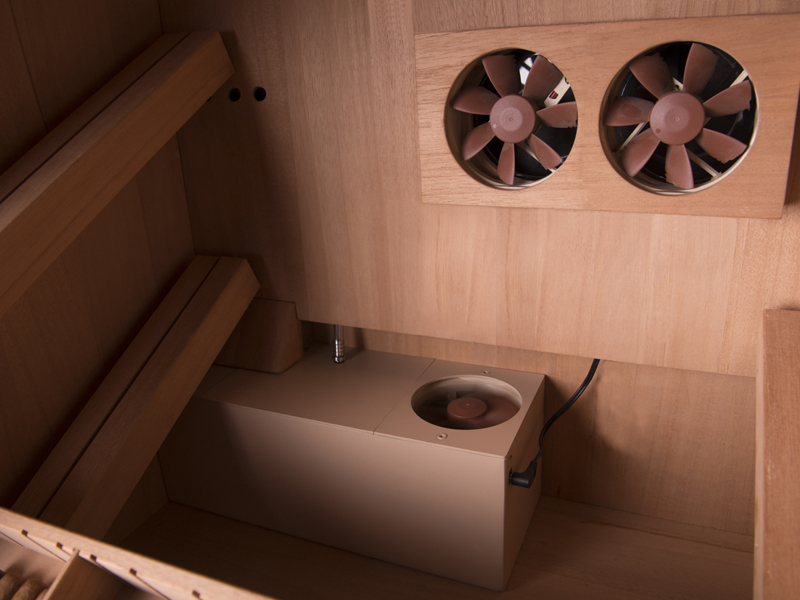 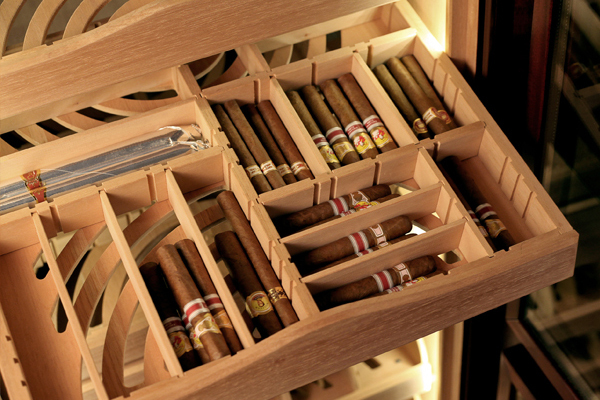 The lower part of the cabinet is perfect for the storage of cigar accessories. 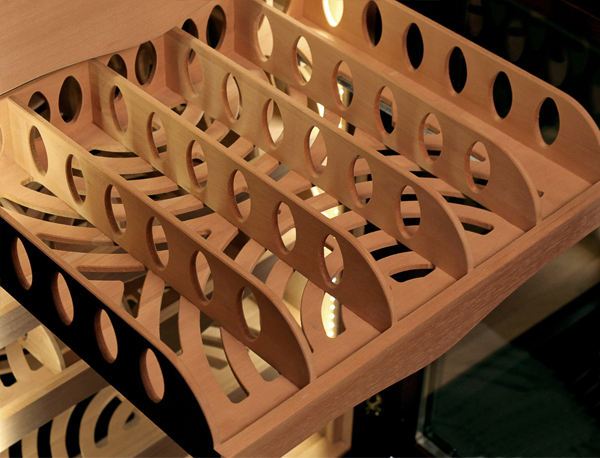 It is available in absolutely unique style, equipped with all existing Maklary technologies.